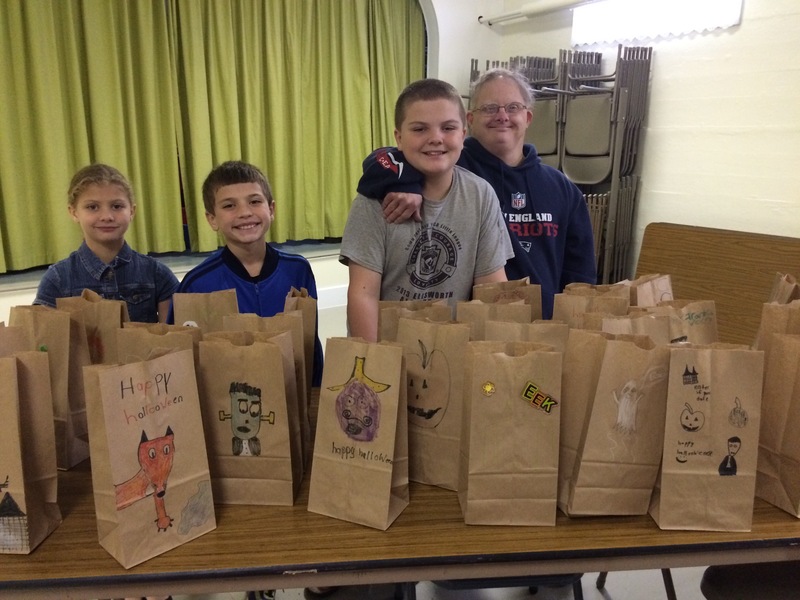 SUNDAY SCHOOL MEMBERS COLLECTED AND PACKED 85 HALLOWEEN BAGS TO BE DELIVERED TO HOSPITALS, DOCTOR’S OFFICES AND FIRST RESPONDERS TO BE GIVEN OUT TO CHILDREN WHO WON’T BE ABLE TO TRICK OR TREAT ON SATURDAY NIGHT. 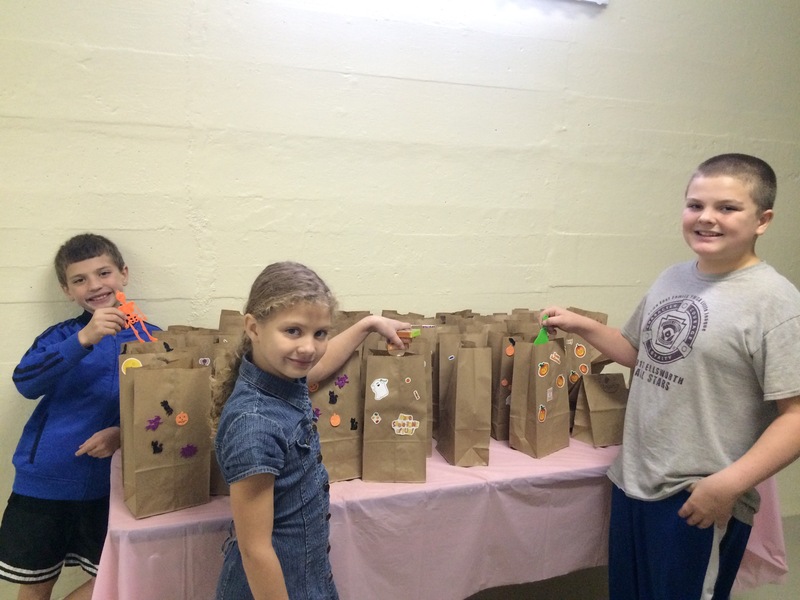 MANY THANKS TO EVERYONE WHO CONTRIBUTED ITEMS AND HELPED DELIVER THE BAGS OF GOODIES!!! !